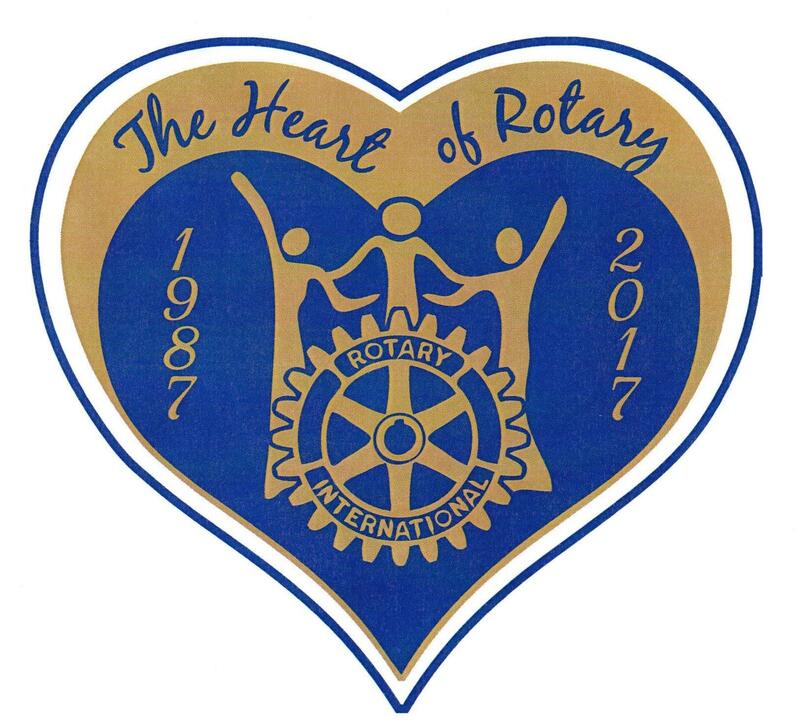 Rotarian honorees in the limelight! 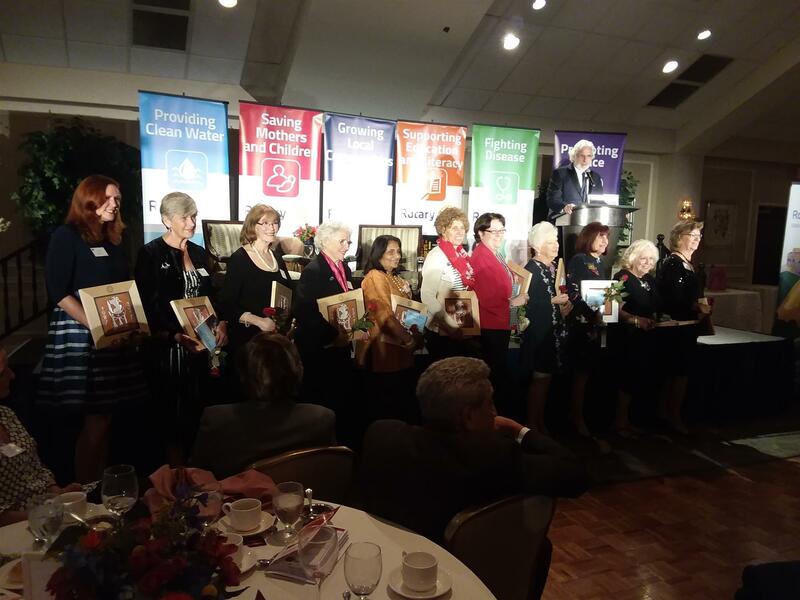 On November 7th, three Rotary Club of Haddonfield female members were honored by Rotary Districts 7450 and 7640 at an event celebrating the 30 Year Anniversary of Women in Rotary at the Springfield Country Club in Springfield, PA. Our Club has many members worthy of nomination for this award, but was especially proud to have three of our own members selected to receive three of the five awards that were given out by our District. The Club came out in force to support this event, which helped us all realize just how far we've come in the last 30 years. Congratulations to everyone involved!